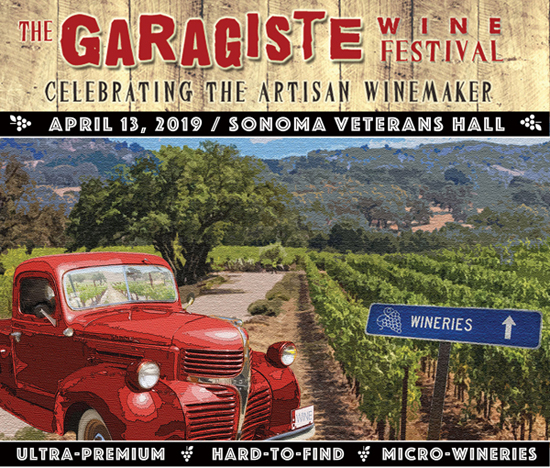 The Garagiste Wine Festival, which was named America’s Best Wine Festival by USA Today in 2018, returns to Sonoma with 40 micro-production winemakers from Napa, Sonoma, Mendocino, Lodi, Sierra Foothills, and more, on April 13th. 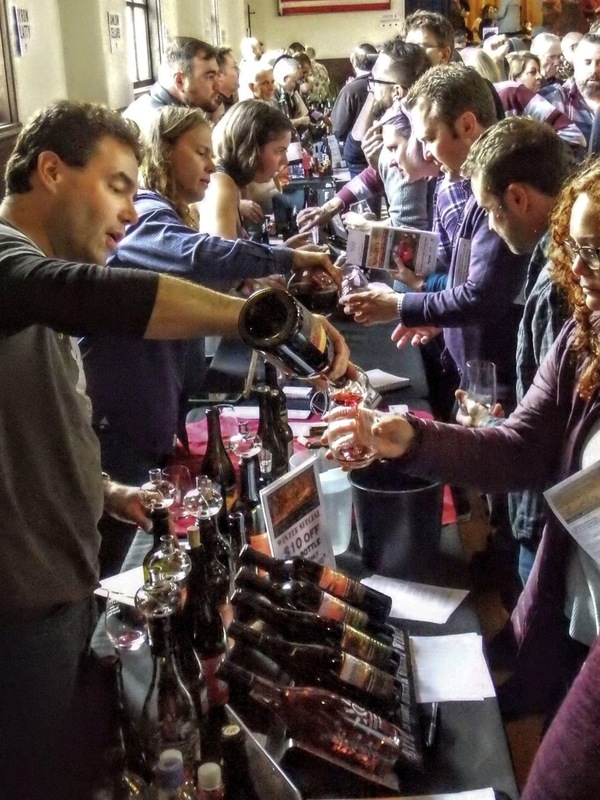 The internationally renowned festival showcases innovative winemakers who handcraft under 1,500 cases of wine and who, in most cases, don’t have tasting rooms, offering a one-of-a-kind opportunity to taste a range of cutting-edge wine discoveries, with limited attendees, all under one roof. McLennan, who hosts the popular The Garagiste Show on KRUSH 92.5FM, moderates this year’s tasting seminar: "What Defines an AVA? 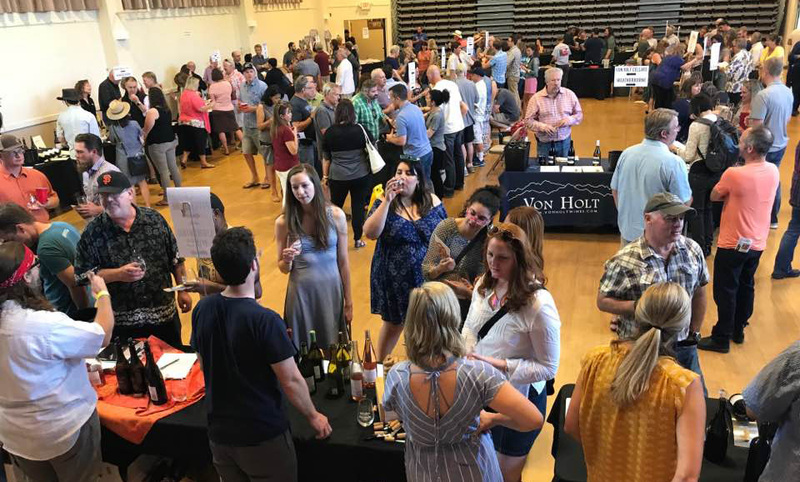 An Exploration of the New 'West Sonoma Coast' Appellation and Why the Distinction Matters," which kicks off the festival. Attendees will learn (and taste) what makes the 'West Sonoma Coast' AVA special (and distinct from the wider Sonoma Coast), and why it was necessary for them to pursue this separation. With Andy Peay from Peay Vineyards and Carroll Kemp from Alma Fria Wines. The seminar is available as part of the VIP ALL-DAY TICKET, which also includes a Wine Country Box Lunch - prepared by local favorite The Girl and The Fig - and early access to the Grand Tasting. Adron Wines, Alma Fria, Benevolent Neglect Wines, Betwixt Wines, Bluxome Winery, Boonville Road Wines, Calstar Cellars, Camlow Cellars, Chenoweth Vineyards, Cobden Wini Wines, Crux Winery, Cutruzzola Vineyards, DB Cellars, DeWitt Vineyard, Fallon Place Wines, Fields Family Wines, Gondak Cellars, Gordenker Wines, Greyscale Wines, Kendric Vineyards, Kitson Wines, March Wines, Mastro Scheidt, Merisi Wines, Montagne Russe, Mountain Tides Wine Co., Nowell-Smith Wines, Old County Cellars, Olivera Wines, People's Wine Revolution, Perri Jaye Vineyards, Powicana Farm, Sosie Wines, St. Romedius, Tom Mackey Cellars, Urban Legend Cellars, Wander Must Wine, Weatherborne Wine Co. and Witching Stick Wines. 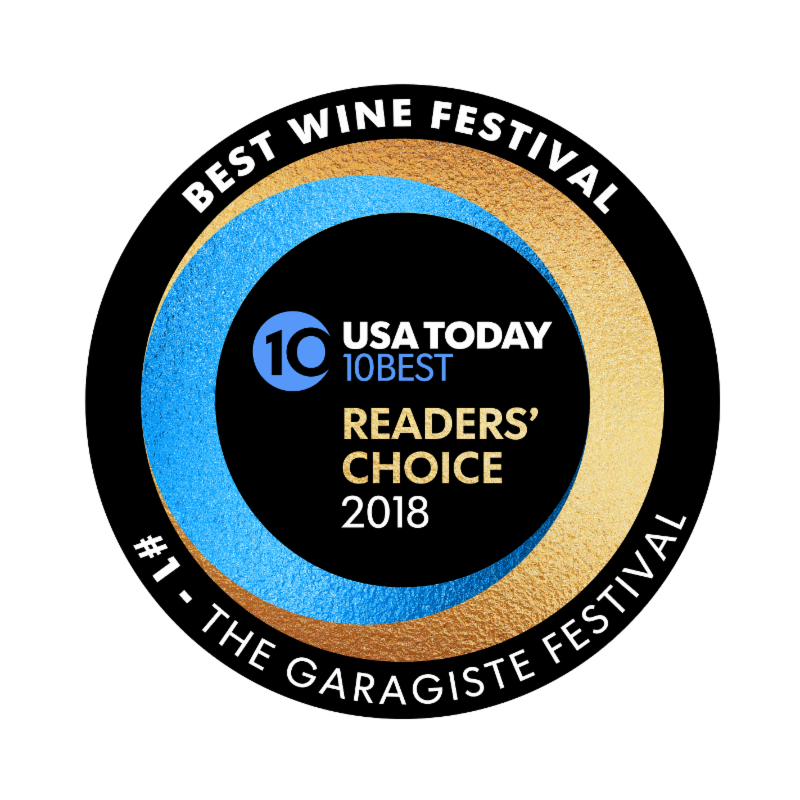 The Garagiste Wine Festival (http://www.garagistefestival.com), named the ‘Best Wine Festival in the US' in 2018 in USA Today’s 10Best Readers Choice Awards, is the first and only wine festival dedicated to the undiscovered and under-recognized American artisan ‘garagiste’ producers who are making some of the best, most exciting, handcrafted small-lot production wines in the world. 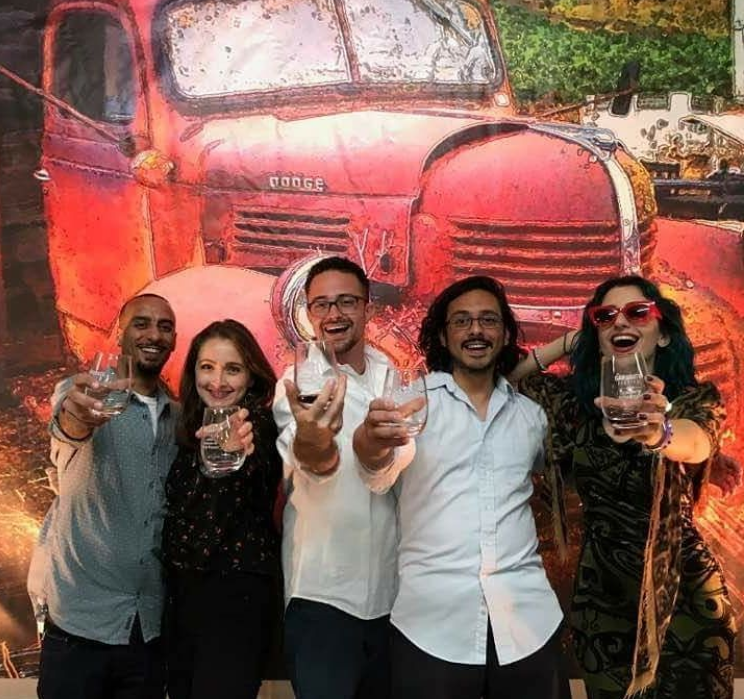 Founded by fellow garagistes Stewart McLennan and Douglas Minnick, the Garagiste Festivals are committed to discovering the best and most innovative limited-production winemakers and promoting and showcasing them to a broad audience of discerning wine consumers. 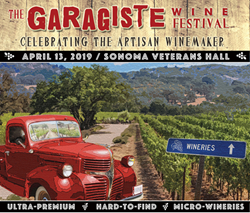 In addition to its flagship annual festival in Paso Robles, CA, the Garagiste Festival line-up includes Garagiste Festival: Southern Exposure, featuring Santa Ynez Valley garagistes; the Garagiste Festival: Urban Exposure, in Los Angeles; the Garagiste Festival, Northern Exposure, in Sonoma; winemaker dinners, a newsletter, garagiste profiles and more. **Garagistes (garage-east) is a term originally used in the Bordeaux region of France to denigrate renegade small-lot wine makers, sometimes working in their "garages" (anything considered not a chateau), who refused to follow the “rules,” and is now a full-fledged movement responsible for making some of the best wine in the world. The Garagiste Festivals were the first to shine a light on the American garagiste winemaker in 2011.